For the professional or do-it-yourselfer, this Swivel Base Drill Bit Set helps to install detachable or non-detachable swivels on wood, laminate, or synthetic stocks. It offers clean cutting, one step drilling and has a counter sink fixture and depth indicator. 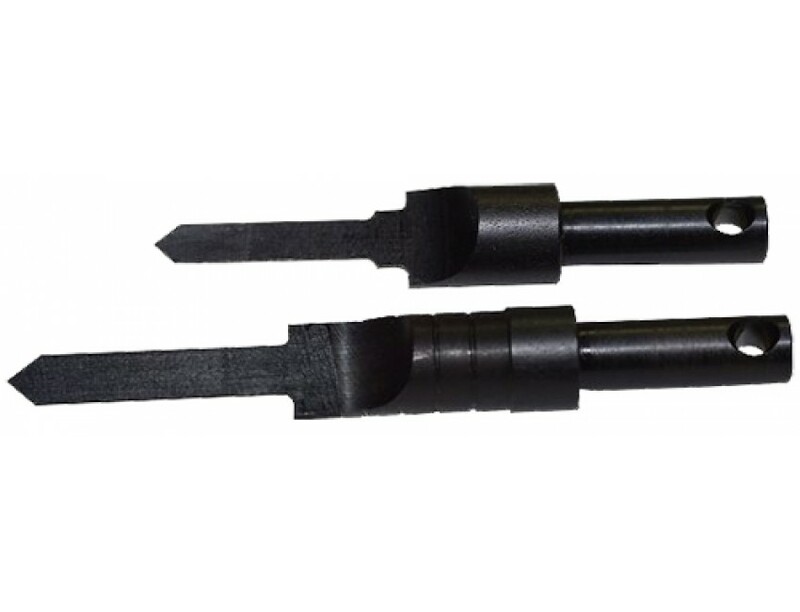 This set comes with a drill bit for 1/2" and 3/4" woodscrew and a drill bit for 3/4" machine screw.